Sunshine Fuel, Page’s Sinclair Gas Station, is not your average gas station. 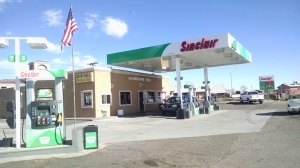 They are the ONLY station in northern Arizona to offer ethanol-free gasoline at every pump, and also offer “red diesel” fuel for your non-highway equipment. 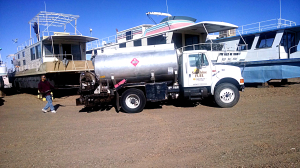 Joe Dulay, the owner of Sunshine Fuel since 2001, will even deliver gasoline to your dry dock houseboat! 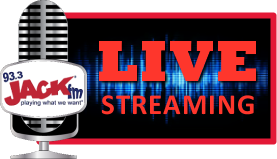 205 S. Lake Powell Blvd. Most gas stations add ethanol to their fuel, but studies have shown that ethanol is hard on your engines! Ethanol attracts water from the air which can cause corrosion and performance issues in fuel tanks and hoses, not to mention a build-up of sludge in your engines. 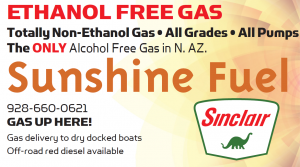 At Sunshine Fuel, you get 100% alcohol free gasoline — what your vehicles and boats were meant to run on. When you’re taking out a houseboat, there’s so much to prepare for, and so much to remember to bring. Check one item off your list and let Joe from Sunshine Fuel deliver gas to your dry docked houseboat. Just call 928-660-0621 and Joe will bring you 100% alcohol and ethanol free gasoline, so you can head out on the lake stress-free! Sunshine Fuel has been a staple in the Page community for over 40 years. Whether you need high quality pure gasoline, red diesel for your non-highway equipment, gasoline delivery for your houseboat, or a full convenience store, Sunshine Fuel is the only place in Page that offers it all!